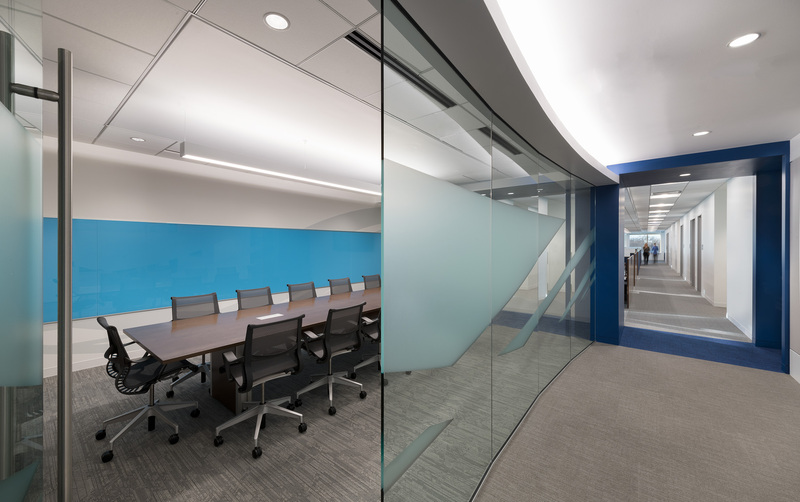 With offices across 15 countries, Vyaire sought to design a space that would serve as its new corporate headquarters. 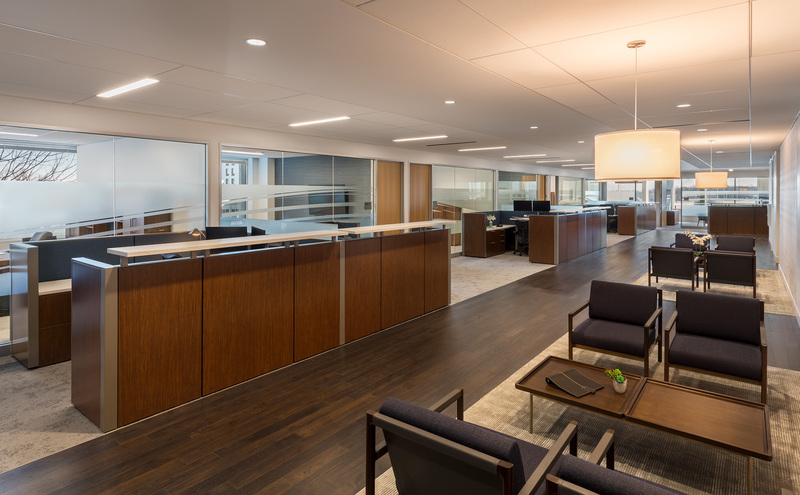 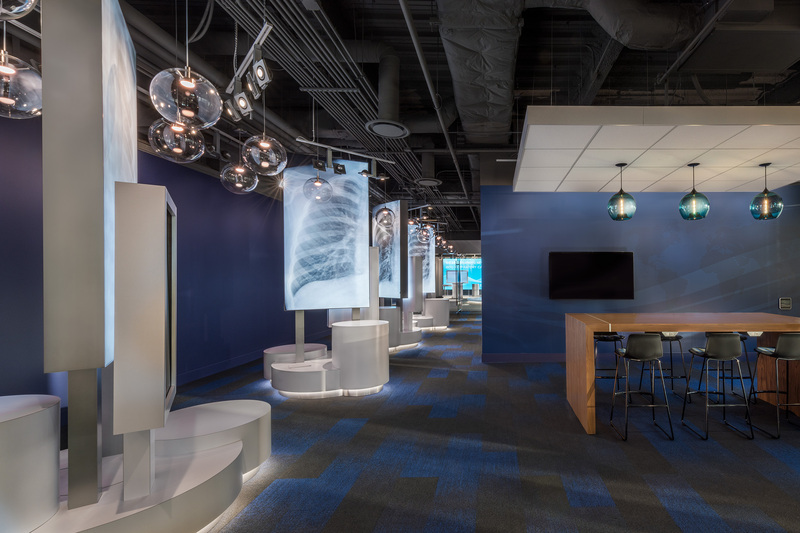 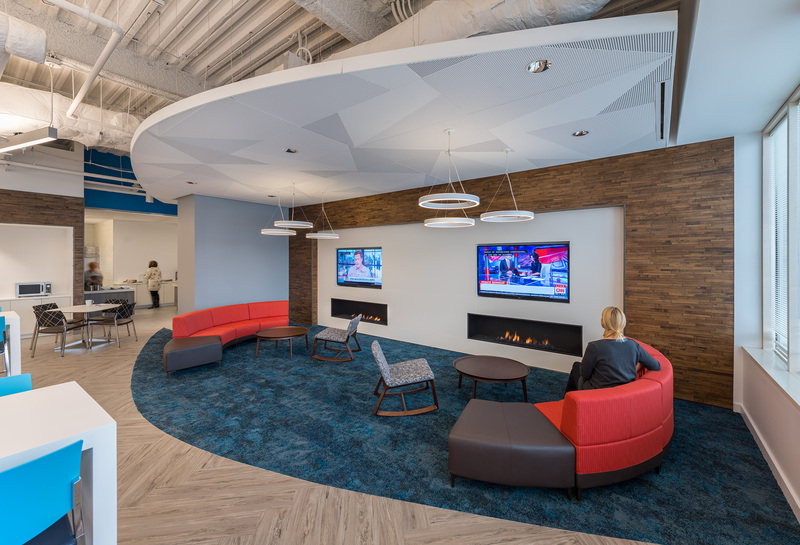 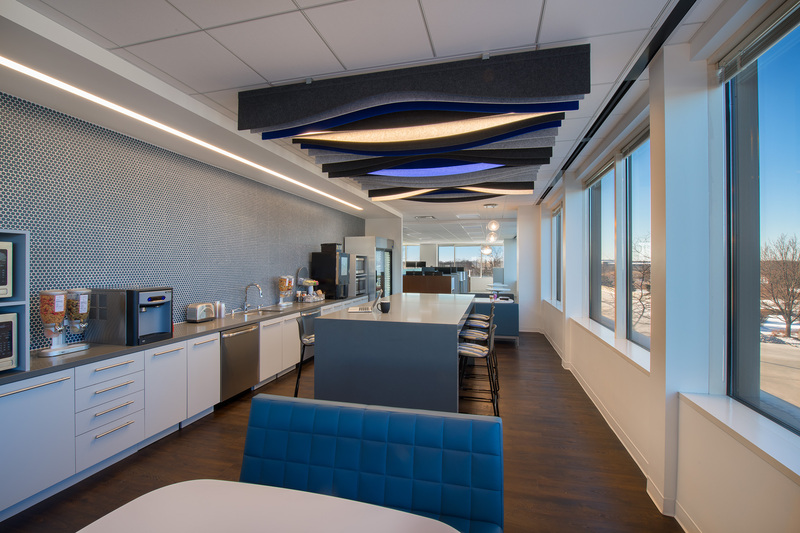 Located in Mettawa, IL, this project’s biggest challenge was navigating design direction to reflect the client’s developing identity and workflow, all while working to achieve a sophisticated corporate space that encourages interaction and maintains fiscal responsibility. 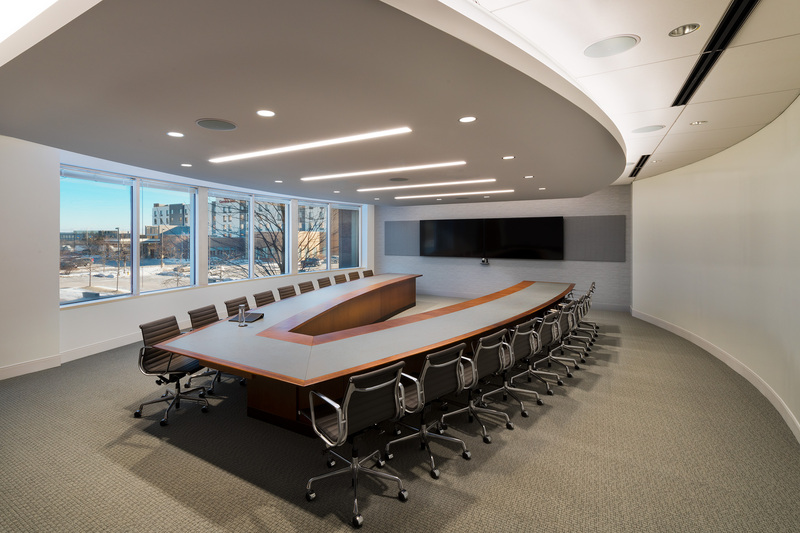 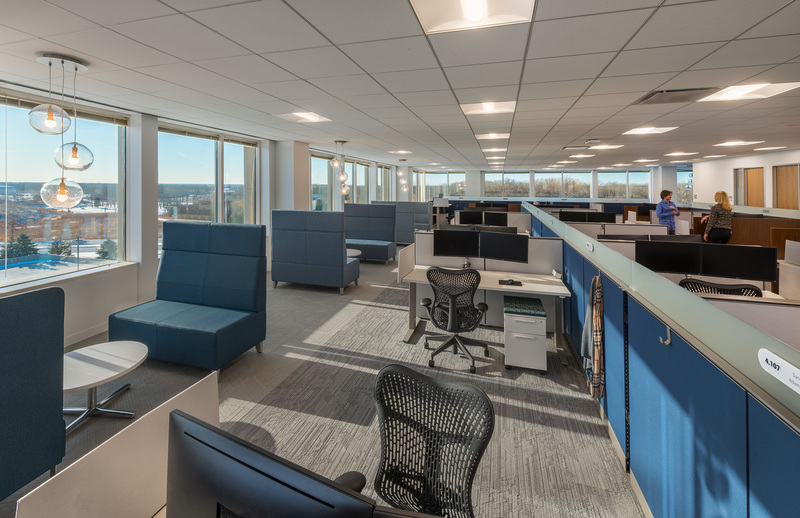 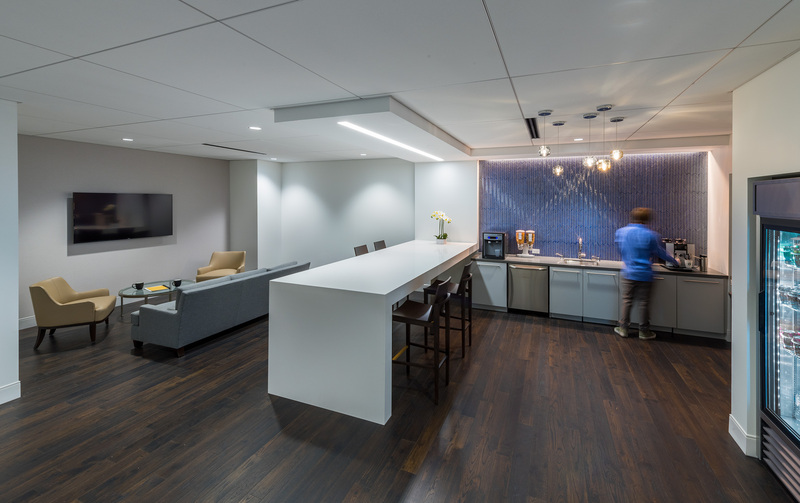 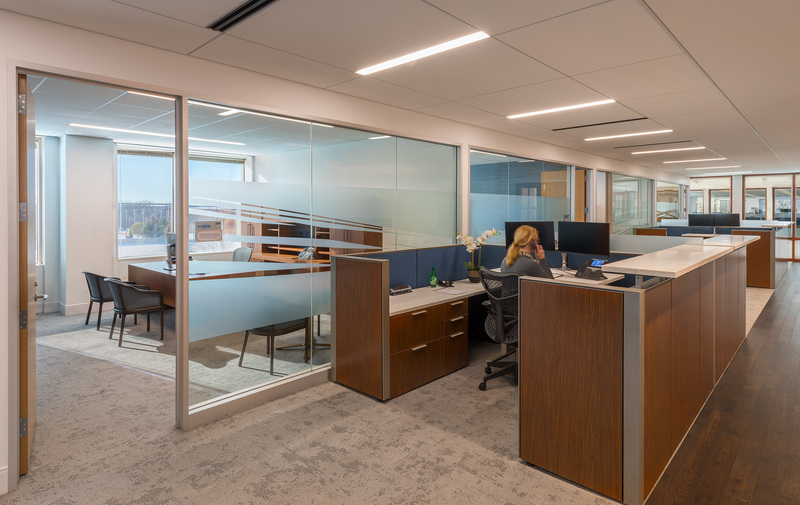 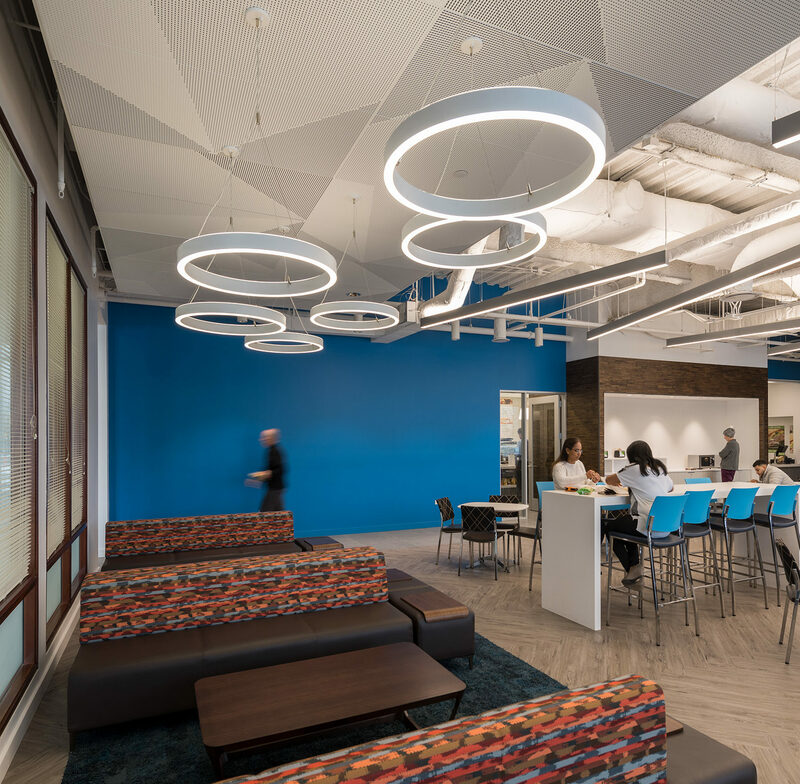 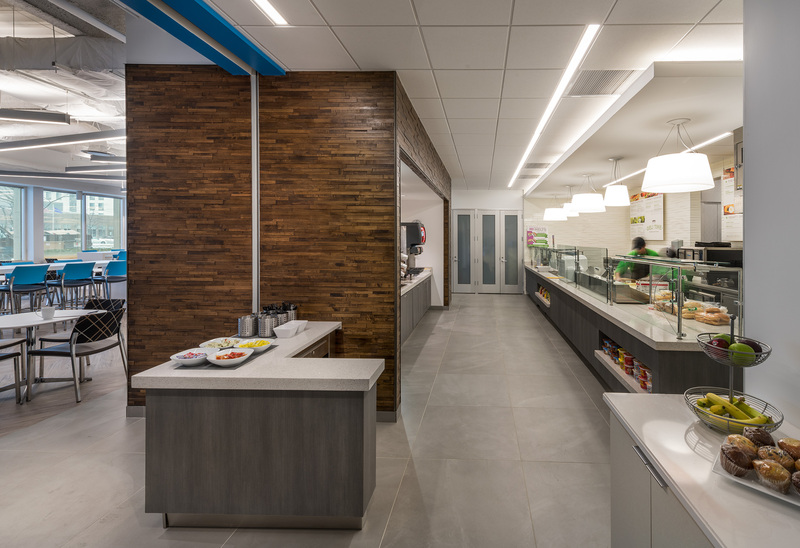 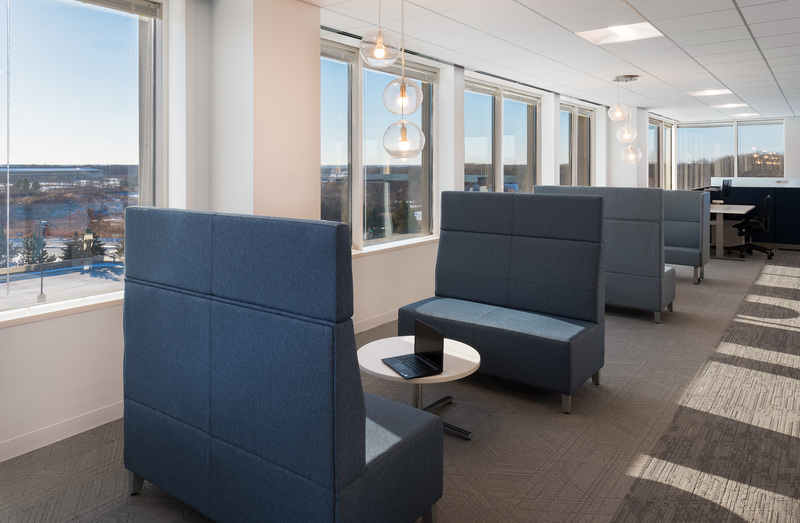 To achieve Vyaire's goals, WHA worked closely with the client to design “typical” floor plans that offer a professional, branded environment and encourages team building and camaraderie. 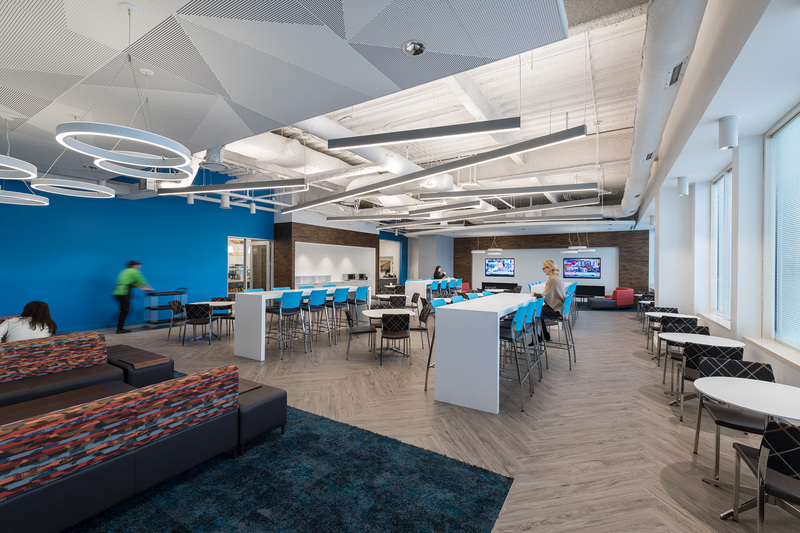 Additional spaces include a training center, customer experience center and executive suite. 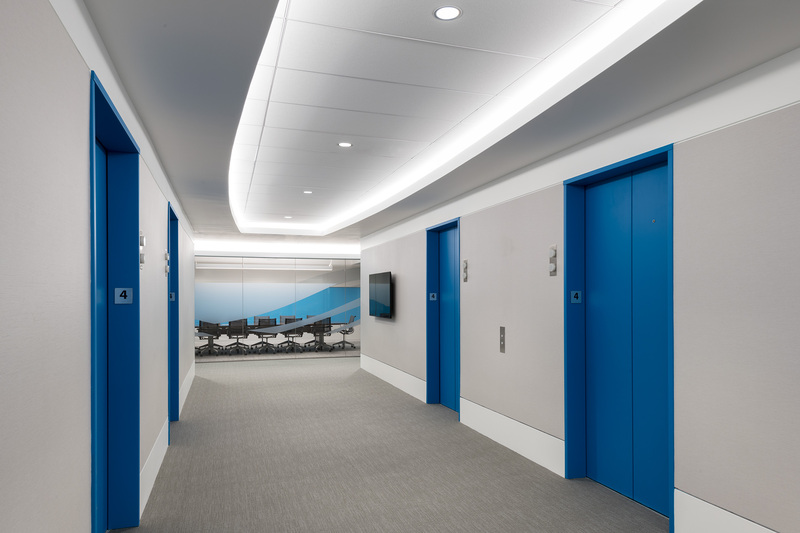 This project was constructed in phases across floors 1, 2, 3, and 4 to offer maximum flexibility as the client continues to finalize their brand.